T/Sgt. Jack Crittendon Bullock, son of Mr. and Mrs. John Bullock, Newcastle, husband of Mary H. Semaan, graduate of TCU. 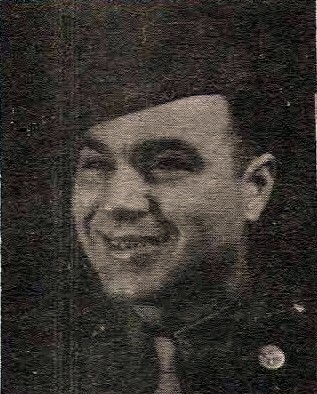 Entered AAC, 1942, trained in Colo. and S.D. Served in ETO. Awarded GCM, Air Medal, 3 OLC, DFC, Dist. Pres. Cit. and EAME Ribbon with 4 Bronze Stars. Discharged in 1945.